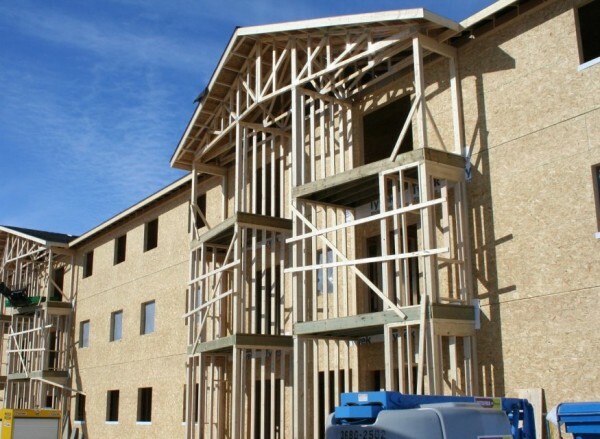 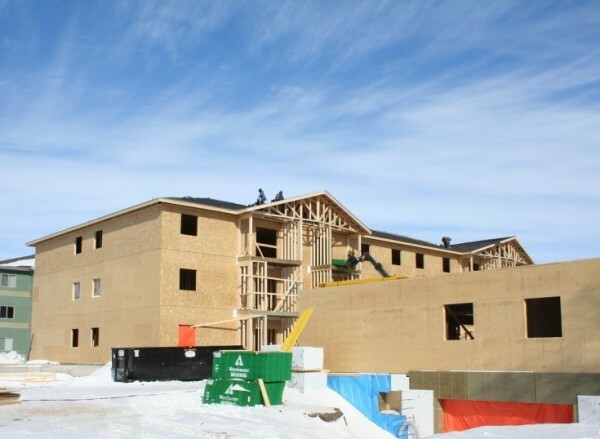 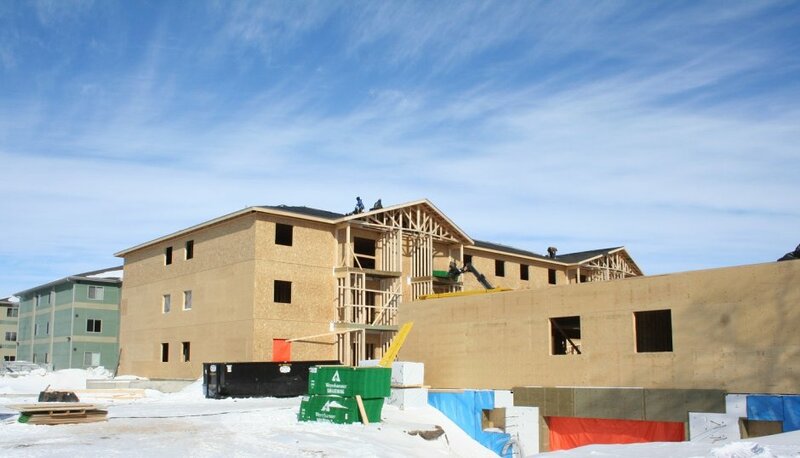 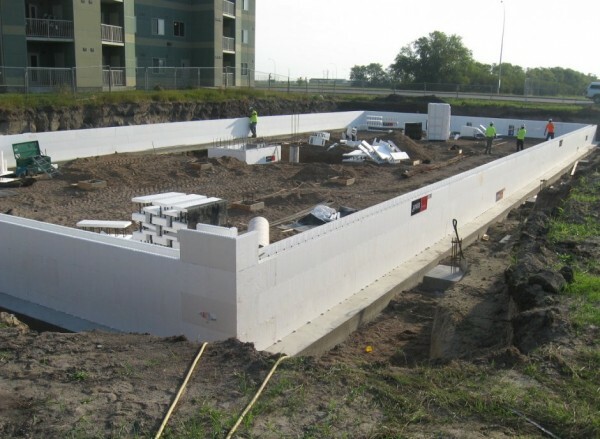 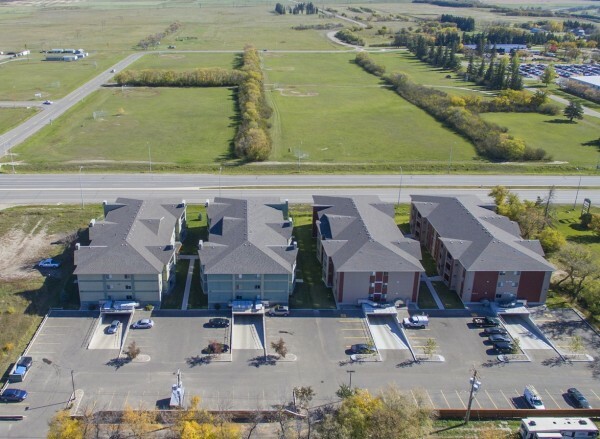 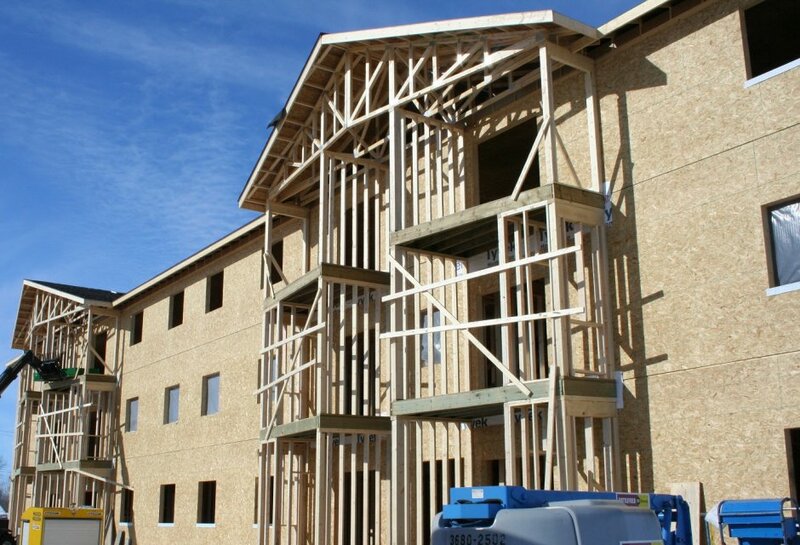 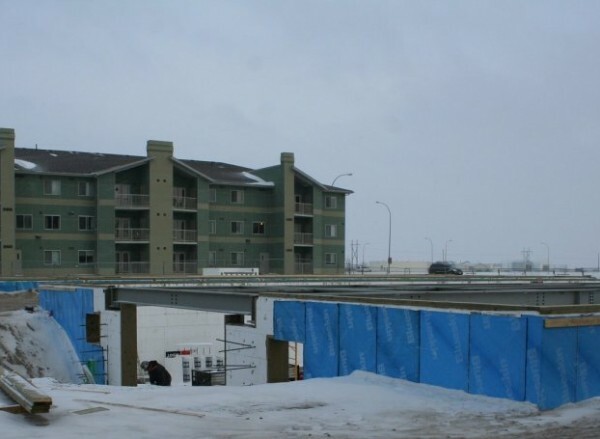 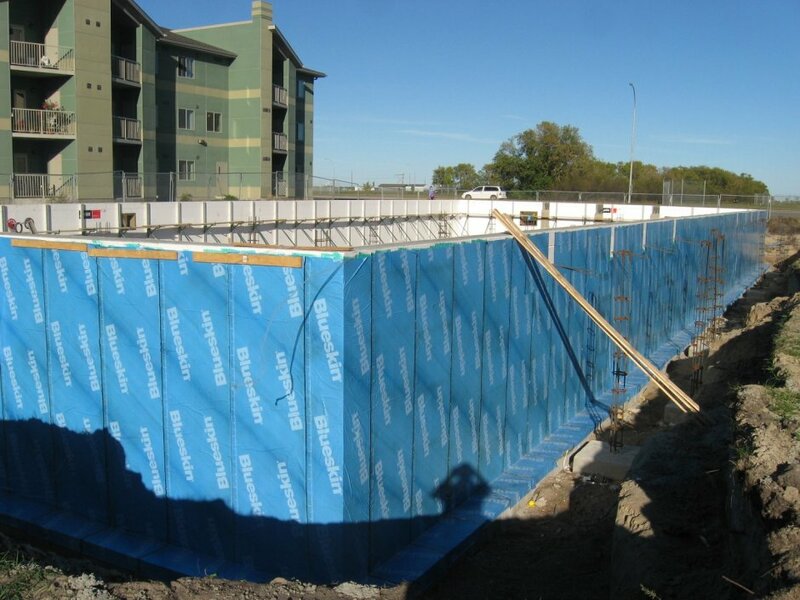 BURNS MAENDEL CONSULTING ENGINEERS was retained for various design services during three separate phases of a multi storey residential building project located in Brandon, MB. 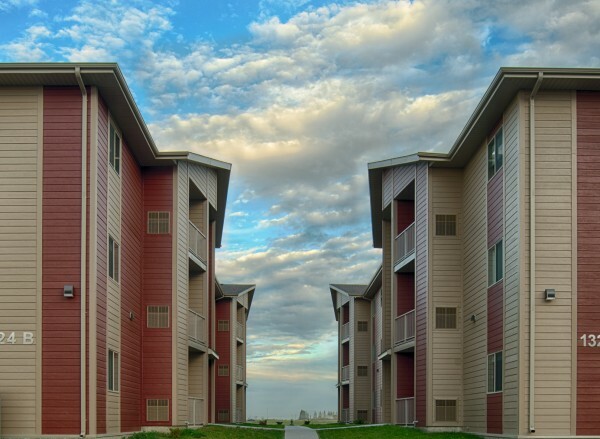 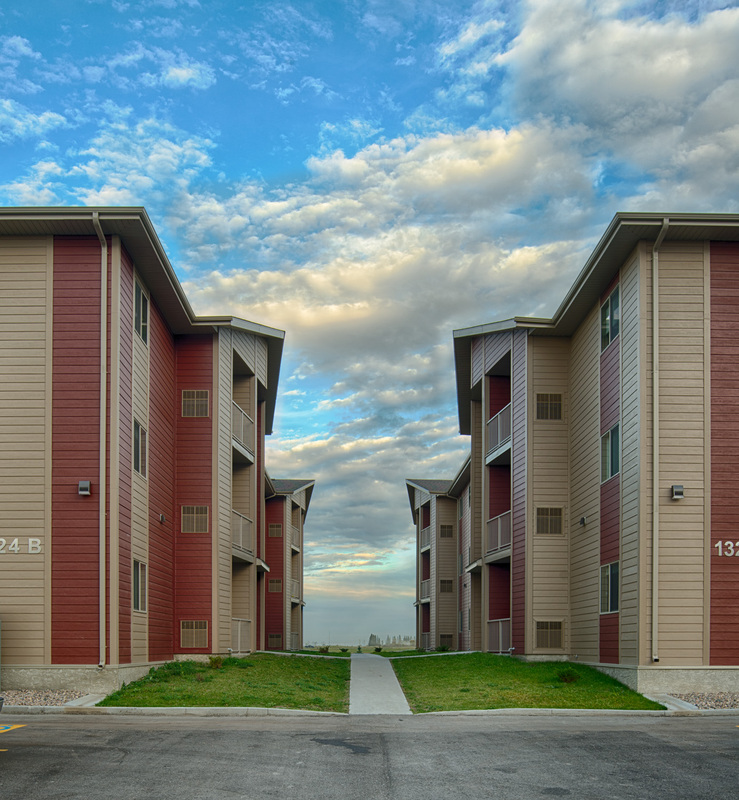 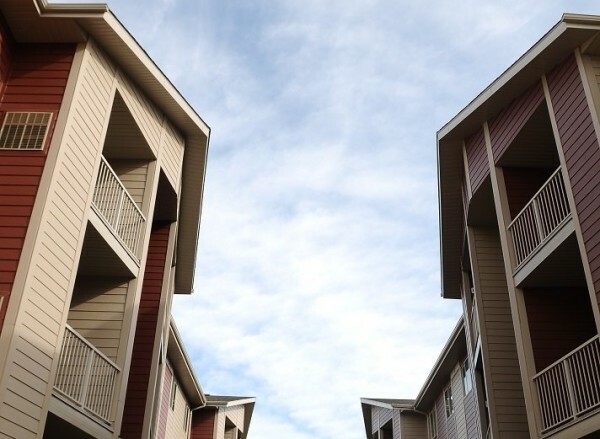 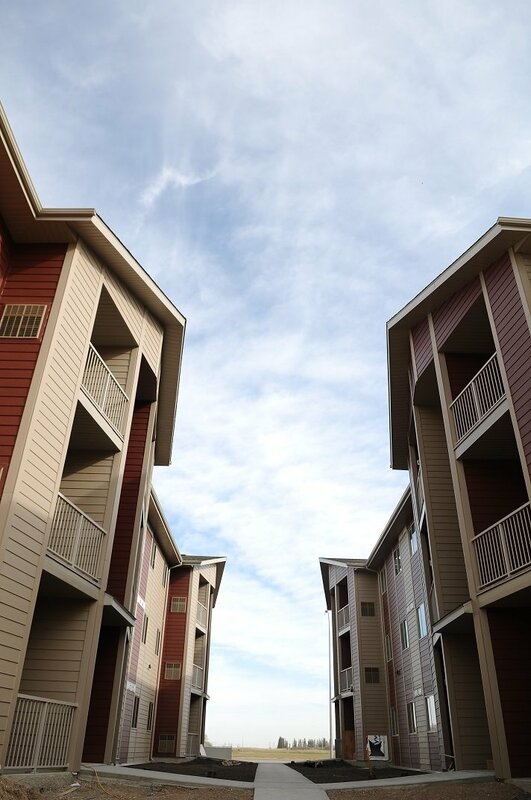 The residential project consists of six, three-storey, 24 unit buildings; the first four buildings have been constructed. The municipal design was completed by BMCE for the first two phases. 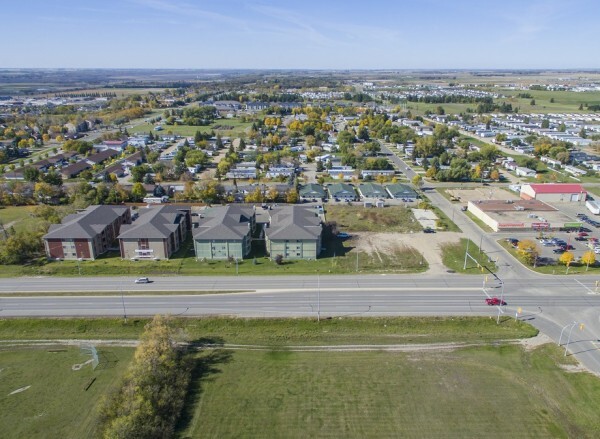 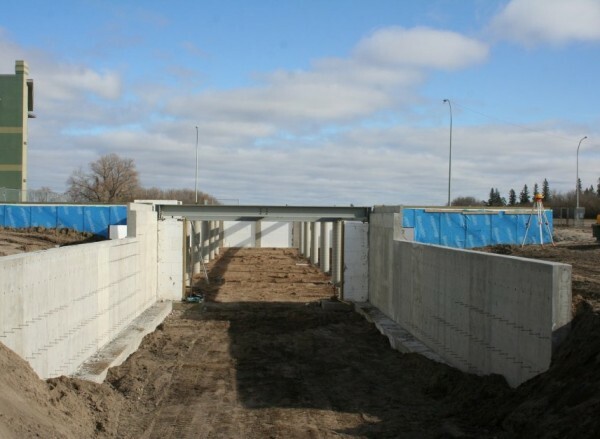 We conducted a traffic impact study for the site, due to the size of the development and the vicinity to a major Manitoba highway. 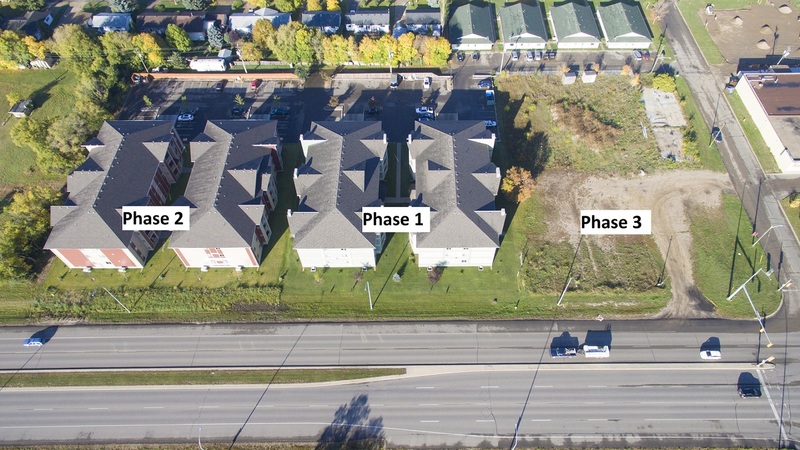 We designed the drainage for the site including lot grading and stormwater management plan which utilized an underground infiltration system. 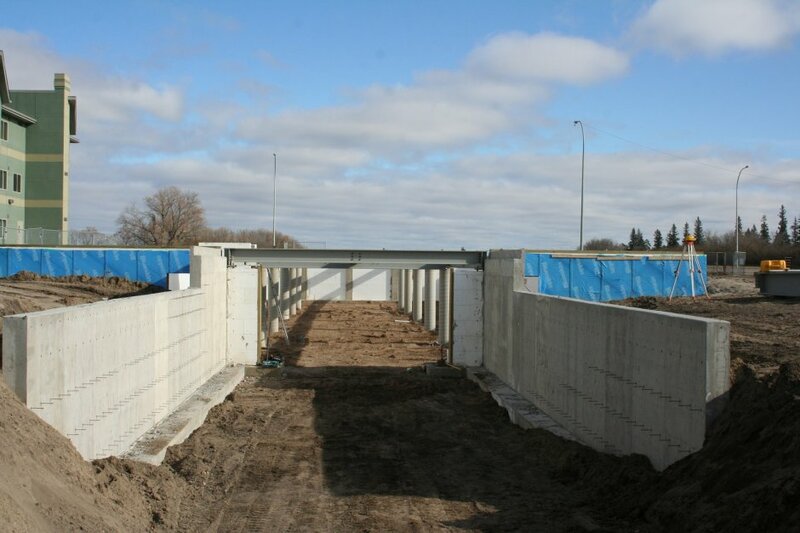 Municipal underground improvements consisted of storm sewer, watermain and sanitary sewer extensions to service the site. 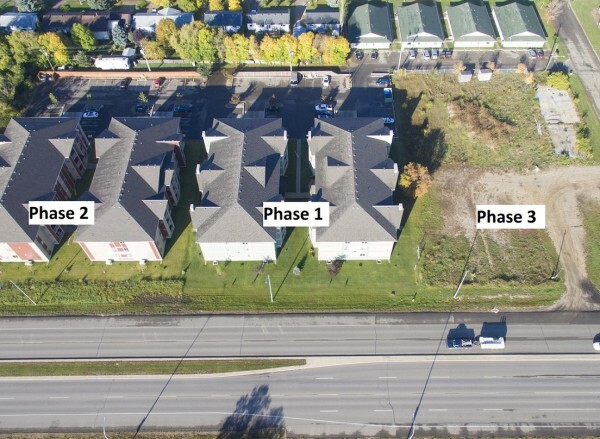 Municipal aboveground improvements consisted of road, parking lot and landscape design. 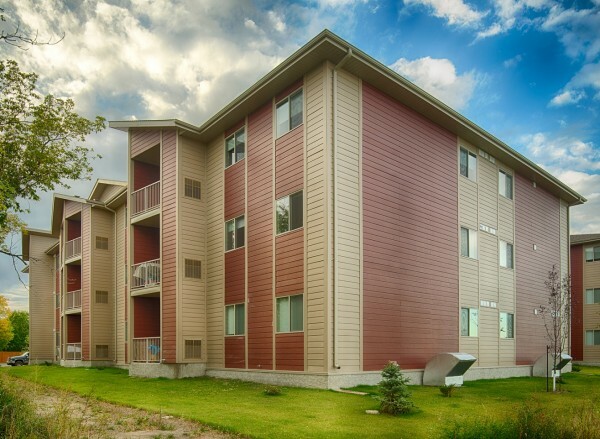 BMCE was retained for the architectural and structural design for the second phase of the project, which consisted of the design and construction of two, three-storey, wood framed 24-plex building, each with an underground parking level. We completed building floor plans, code review and detailed architectural drawings. 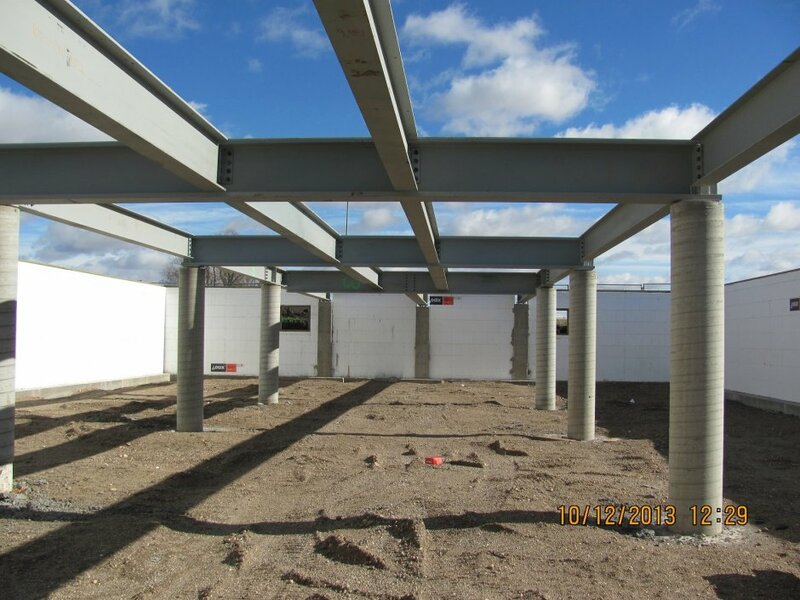 The structural design consisted of ICF foundation design, building superstructure, mechanical/electrical design coordination, shop drawing reviews and construction inspections. 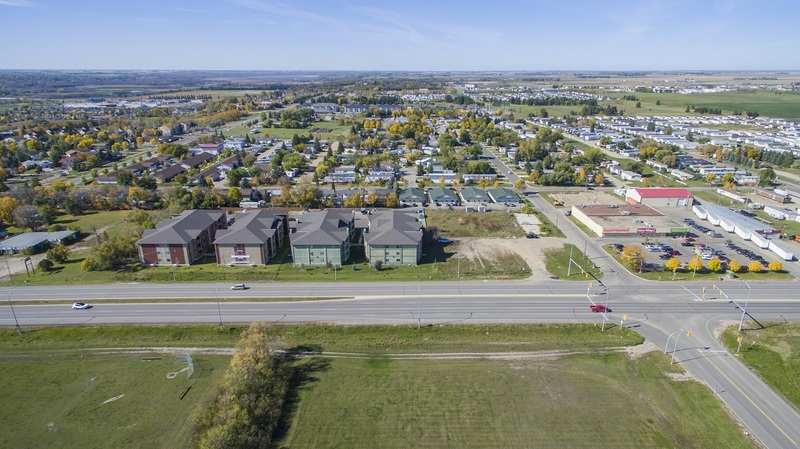 The third phase of the project is in the planning stages and so far, BMCE has assisted with the City of Brandon zoning amendment approvals.